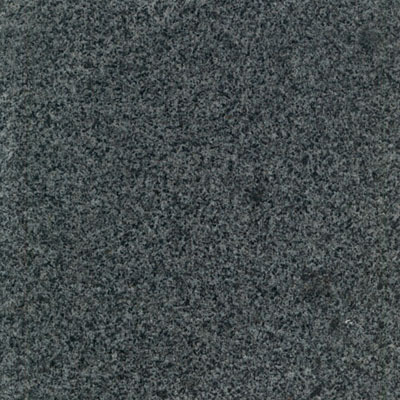 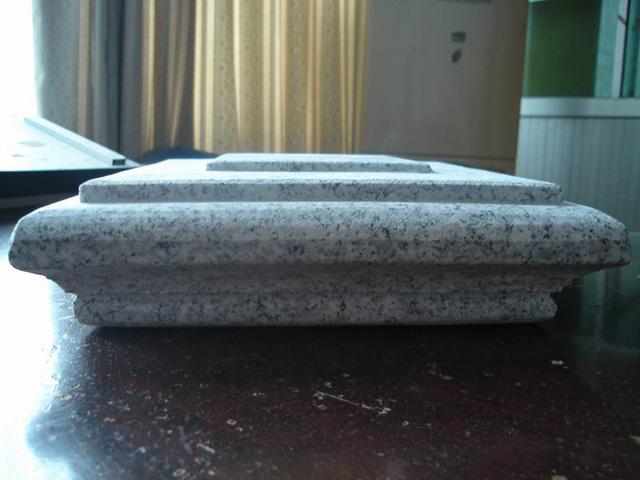 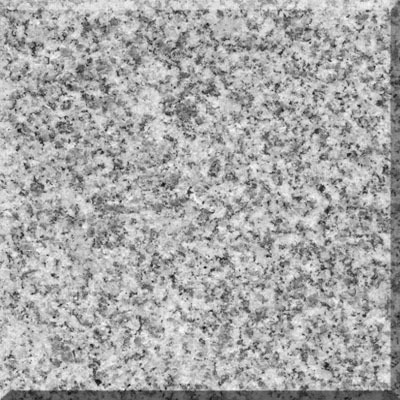 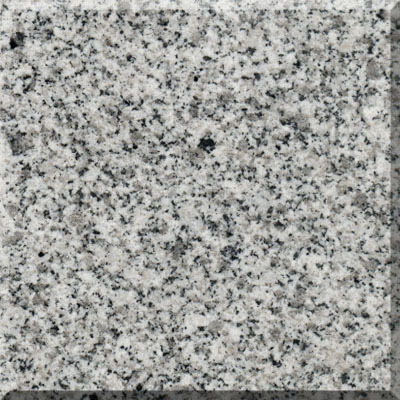 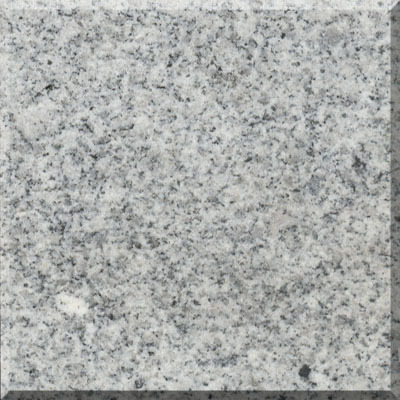 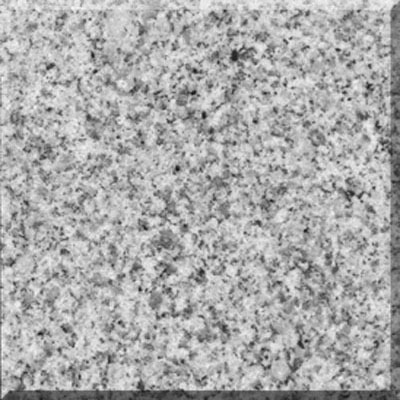 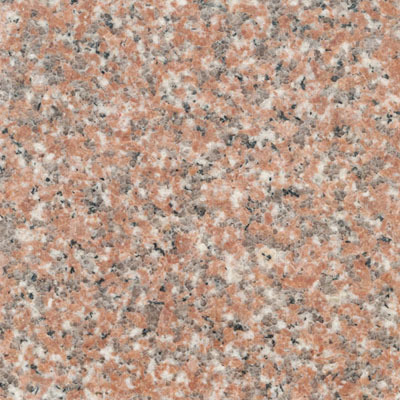 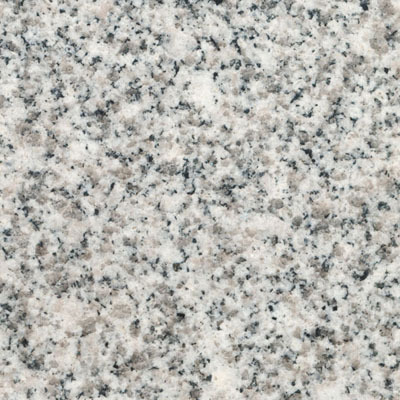 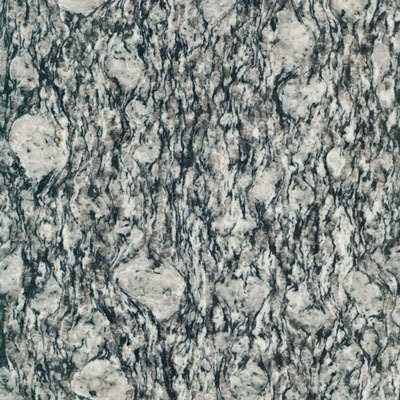 G603 is a grey coloured granite, with medium grain and fairly uniform background. 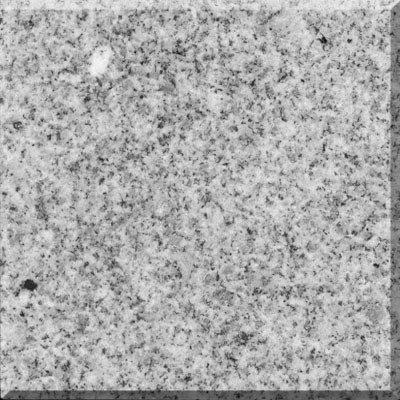 It presents white, black and grey coloured areas, fairly evenly distributed. 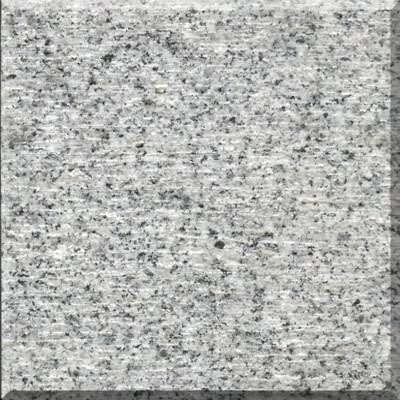 Its main variations depend on possible grain variations, background uniformity and grey tone variations, presenting several different grades. 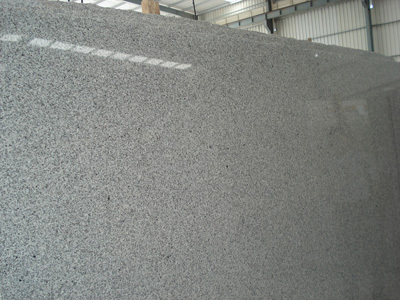 The G603 is perhaps the most famous granite from China, with a solid market in China and abroad. 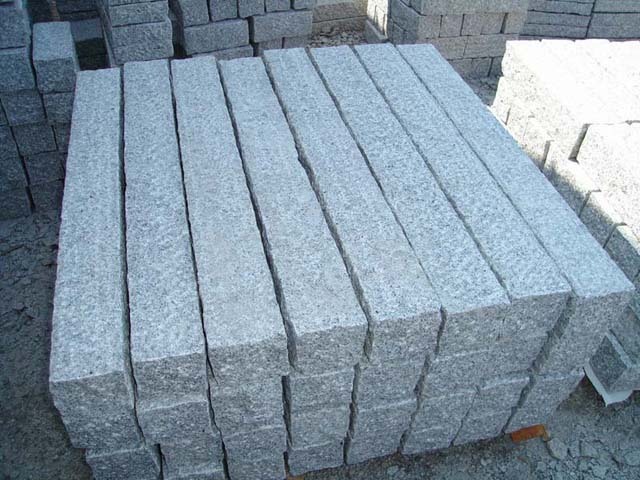 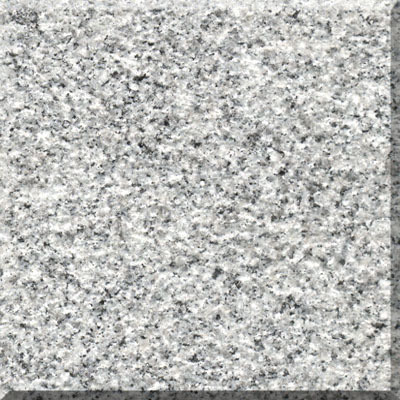 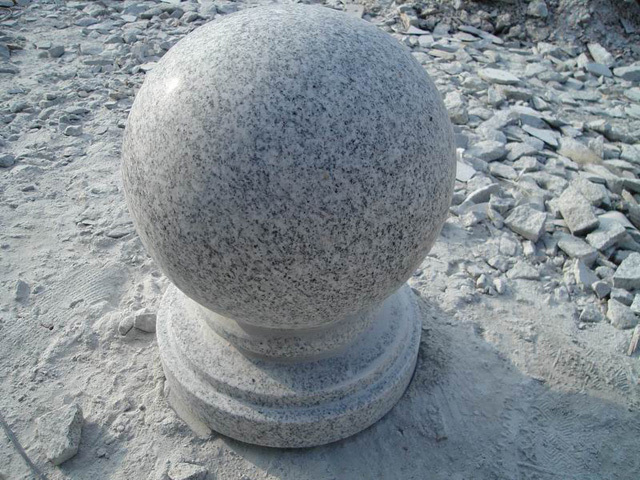 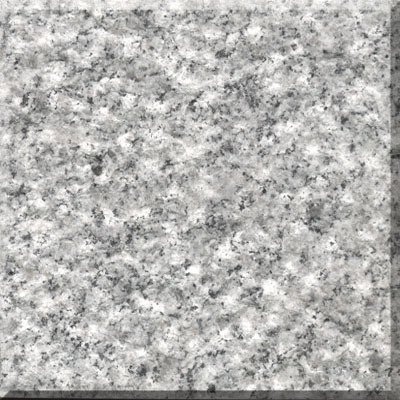 This is the reference grey coloured granite from China, due to its good colour balance, uniformity and competitive price. 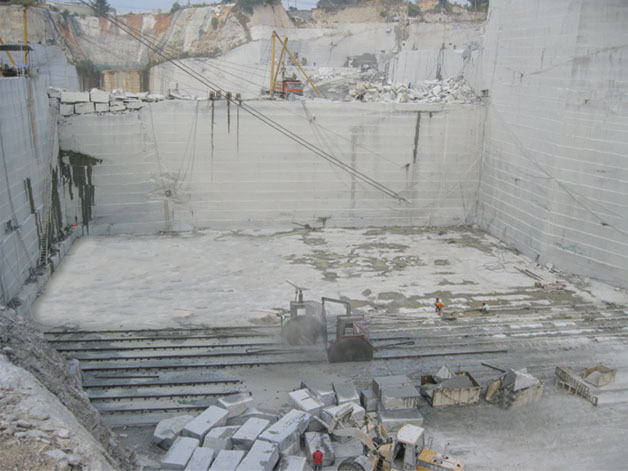 It is extracted by several quarries in different locations and reserves are large. 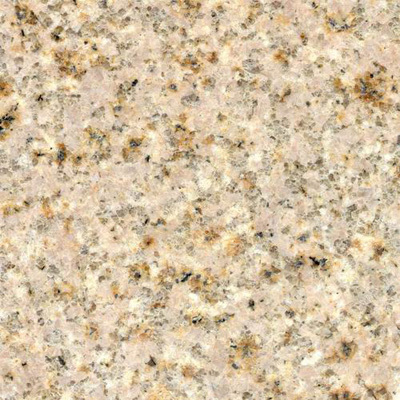 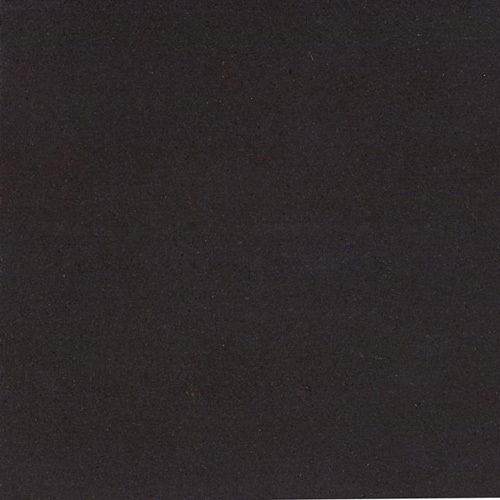 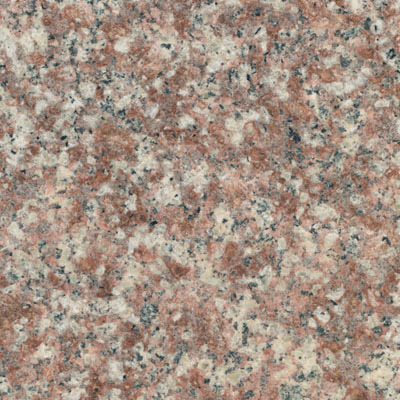 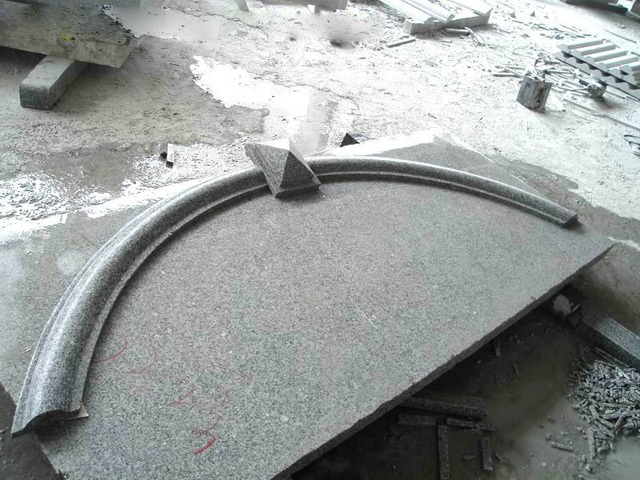 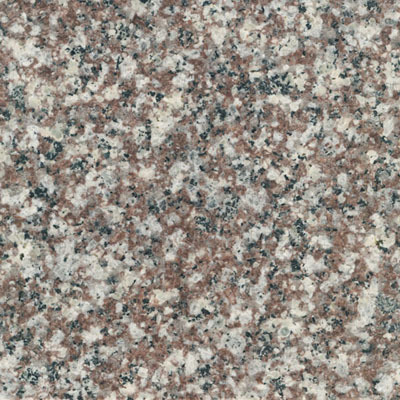 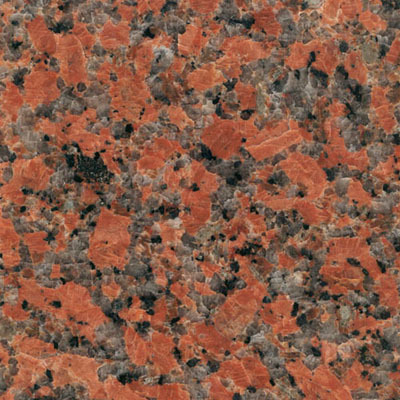 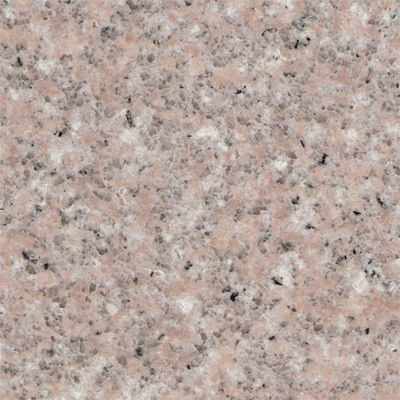 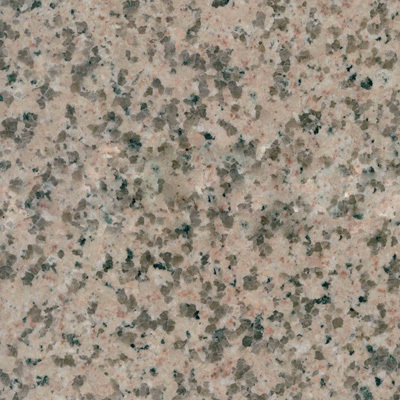 The G603 is a very versatile granite that can accept well pretty much any type of finishing. 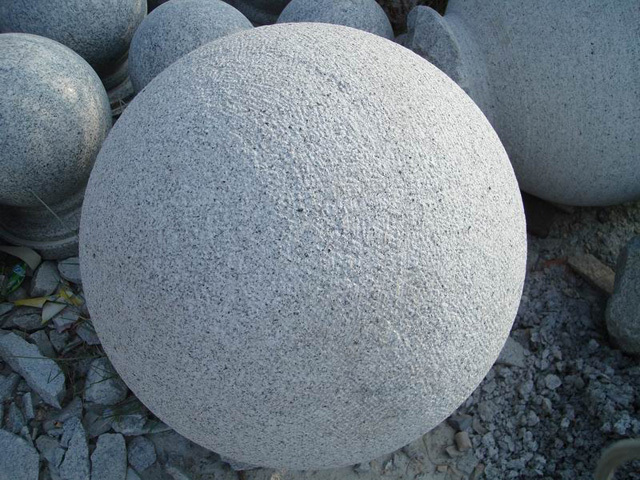 Nonetheless, the ones we most recommend are the polished, flamed, bush-hammered, natural split and rough picked. 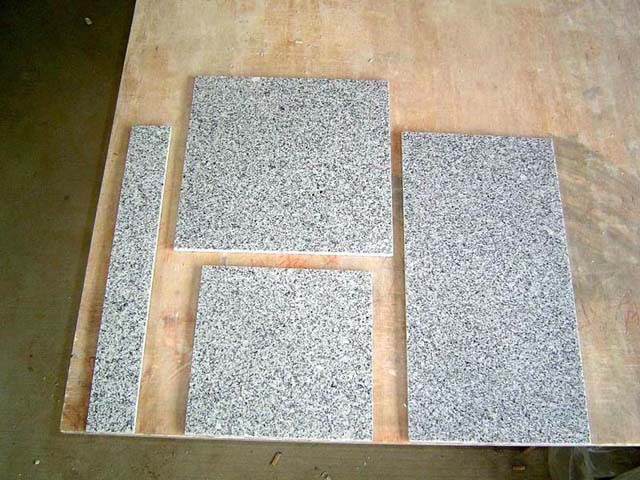 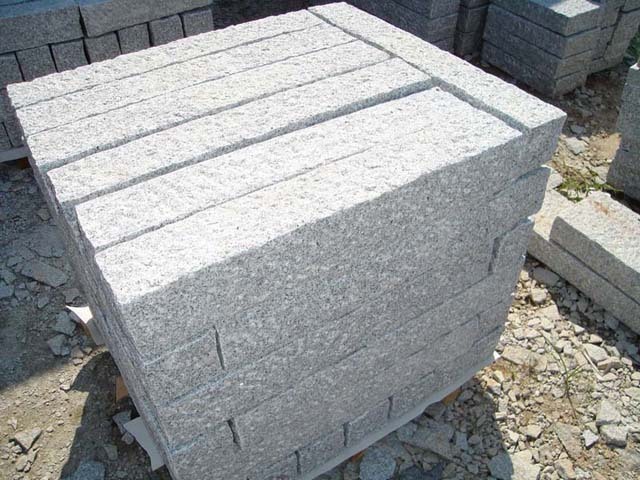 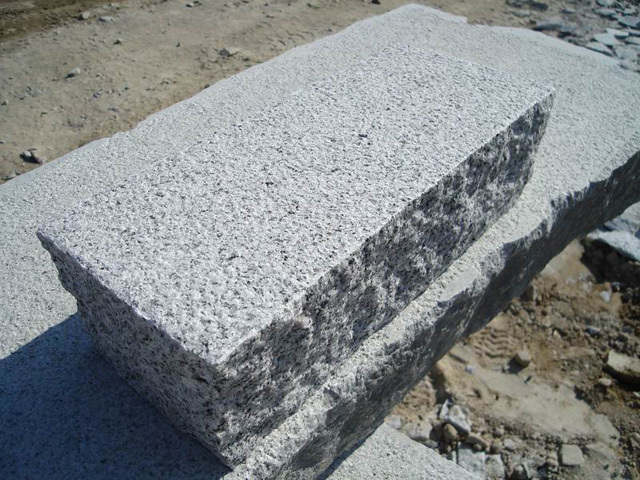 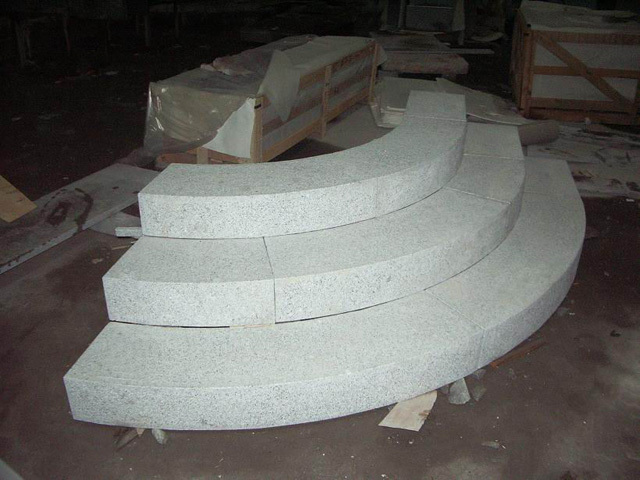 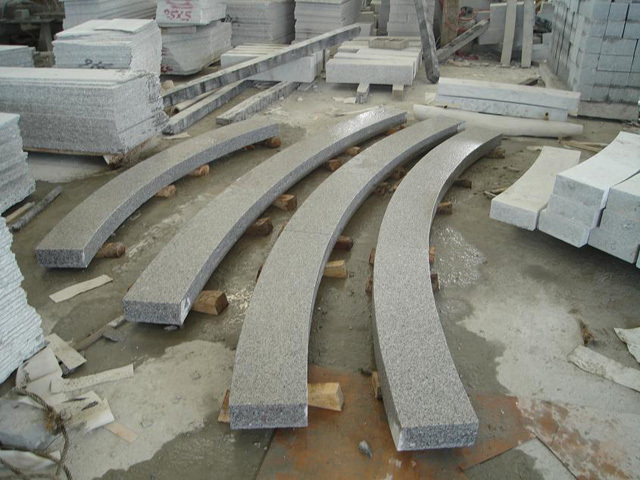 G603 is a well recommended grey granite from China with applications found basically everywhere. 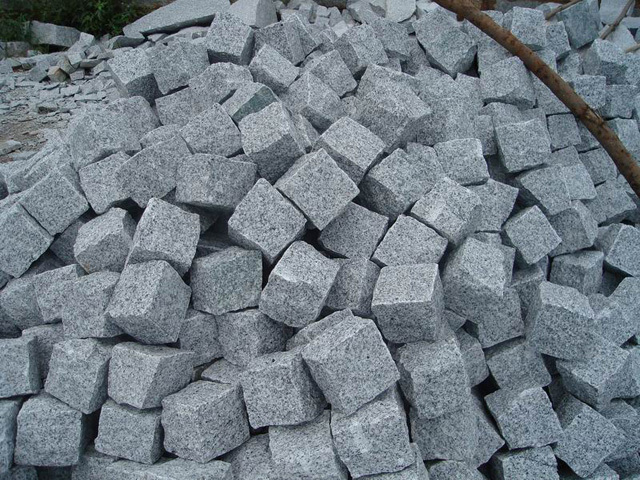 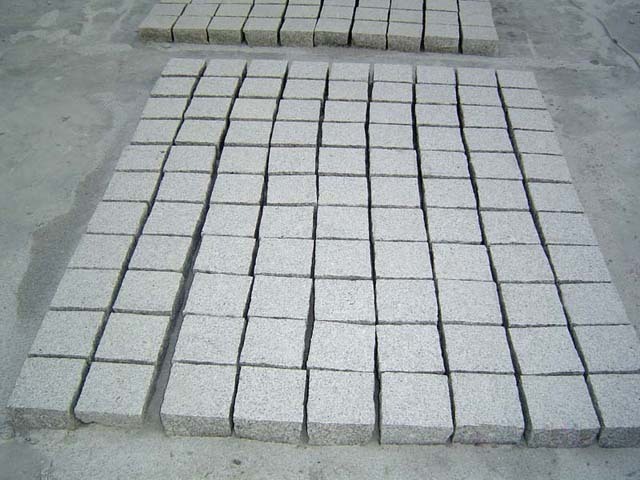 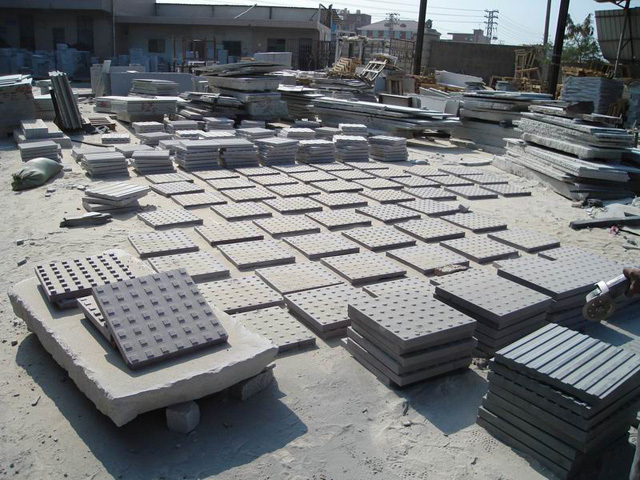 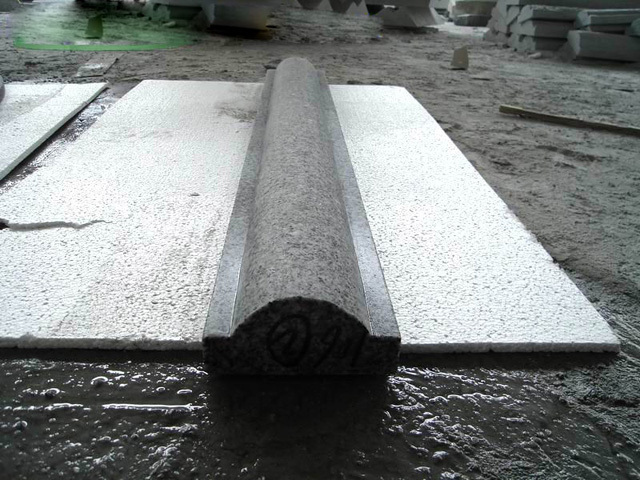 The G603 can be commonly found in applications such as flooring, wall cladding, coverings, facadings, headstones and monuments, paving stones(cobblestone, cubes, kerbstone, palisades, blockstairs, steps treads,stairs risers, windowsills, coping stone, sitting blocks, water featurs, gardening, landscaping) stonework and others.